Our Cornaro Necklace is the essence of Venice, with the revelry of the Regata channeled into one perfect piece of jewelry. 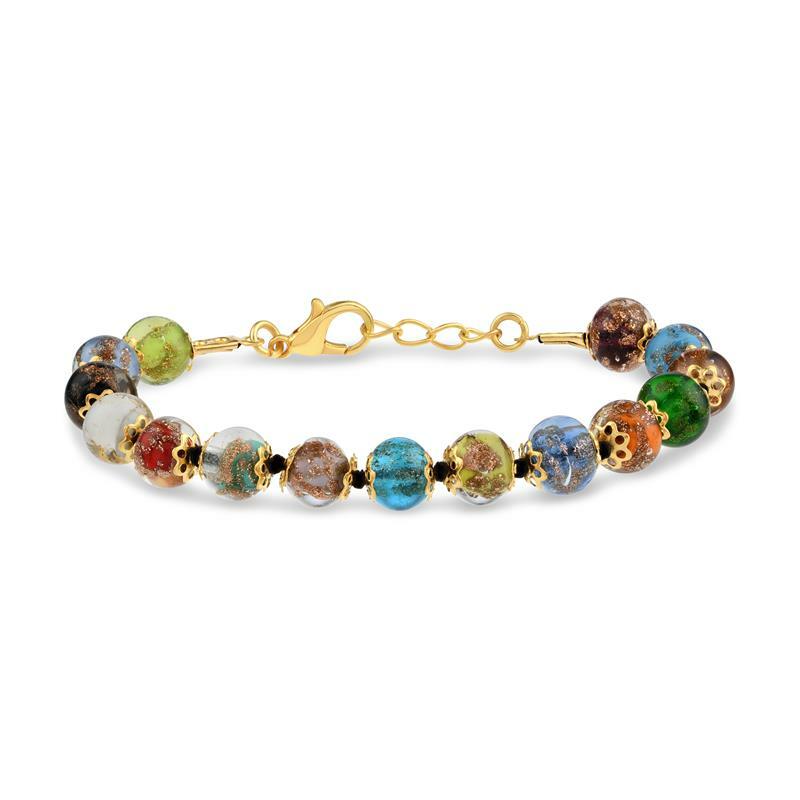 The array of colors recalls the Regata itself, and the beads of Murano glass are the only thing as historic and charming and uniquely Venice as those gondolas. 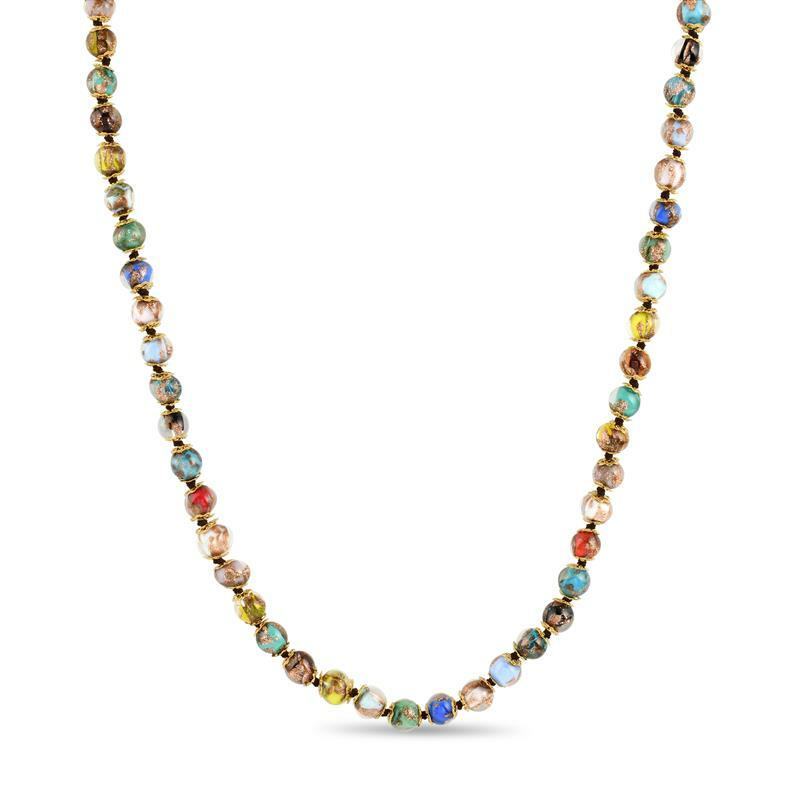 The 59 magnificent, multicolored beads on the Cornaro Necklace were handmade by the famous Murano glassmakers, where the proud Venetian tradition has been passed down from generation to generation, dating back to before the city threw that first famous party for Caterina. Thanks to the Regata, I’m now a regular visitor to Venice and have made some great contacts, which is how I’ve found and negotiated the best possible price on the highest quality Murano glass available. And now I’m excited to offer Stauer customers the chance to share in the spirit of the Regata. 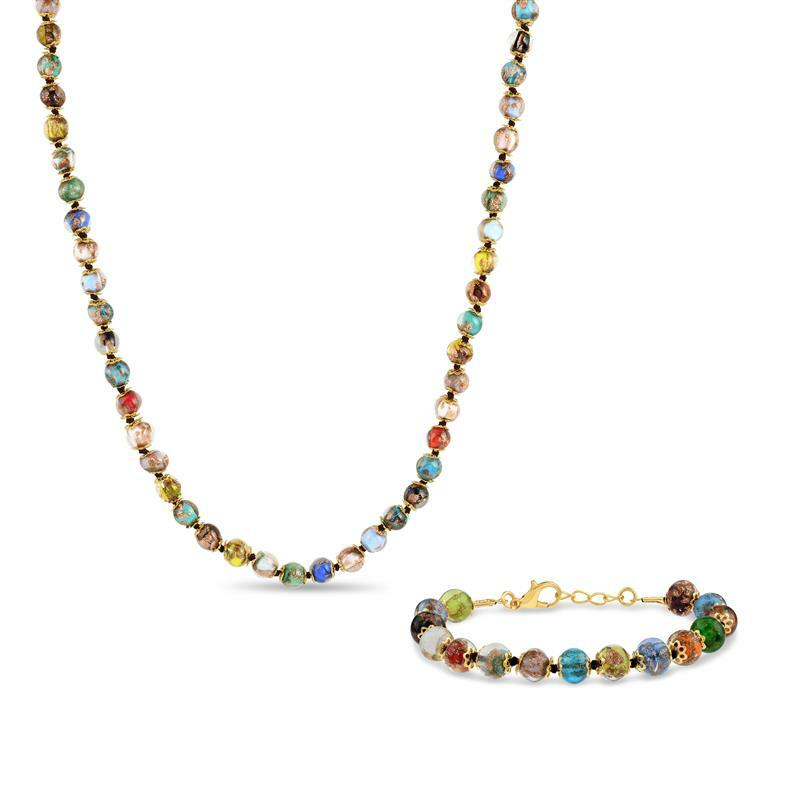 Wearing the Cornaro Necklace and Bracelet is the next best thing to gliding through ancient canals in a gondola, and will add a brightly-colored air of sophistication to your day.